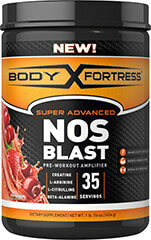 N.O.-XPLODE® New Formula! 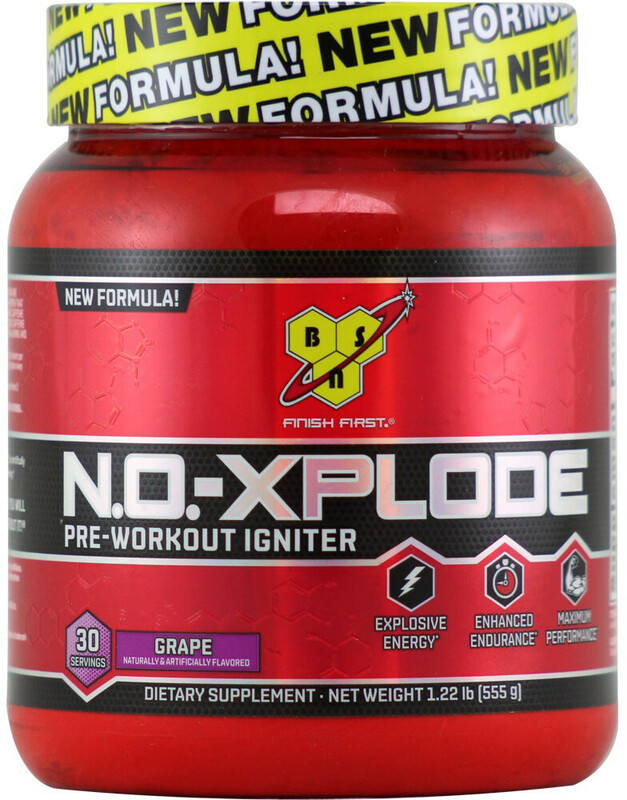 is the original pre-workout igniter. Re-engineered. Contains 30 servings. Grape flavor.